We have a collection of dentists, specialists, hygienists, dental assistants, patient coordinators, and office managers who give you the personalized care you need every step of the way. 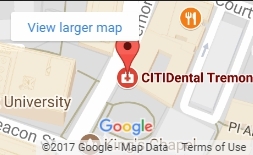 CITIDental Tremont prides itself in creating a supportive environment where those who come to us for reliable dental care can receive effective, innovative oral health treatments all under one roof. We offer a variety of restorative and preventative dental accommodations and a well-versed team in general dental procedures with who possess a flare for cosmetic dentistry. We create smiles that give our patients new self-confidence. That’s why we love what we do here. Our dentists and specialists are a diverse bunch — some members of the American Dental Association and Massachusetts Dental Society. We house members of the American Academy of Facial Aesthetics and the American Academy of General Dentistry as well. We provide state-of-the-art treatments, featuring Invisalign certified providers and practitioners who’ve studied the diagnosis and treatment of TMJ at prestigious schools. We have Hanau Excellence in Prosthodontics Award winners, “Best of the Best Award” winners, and CEREC trained specialists. We continue to hone our craft. CITIDental Tremont is a strong believer in continuing education and bestowing valuable knowledge to our patients that will help them achieve new levels of oral health. We also continue to advance our knowledge in the ever changing field of dentistry. We perform care with utmost consideration for patient comfort, providing amenities and ambiance, taking a compassionate and gentle approach to our work. Our office is established and maintained by the finest team of individuals, the best dentists and oral health professionals in Tremont, MA. Our team commits itself to treating patients using the highest standards, both in technology and patient care, every single day. We encourage our patients make informed decisions when it comes to their dental health. Browse our informational materials throughout our interactive website to learn more about advanced oral health techniques, DIY oral health care, and our specialized treatments and procedures that go hand in hand with crafting a winning smile. Contact CITIDental Tremont today to schedule your initial consultation. Whether you’re in need of a routine check-up, teeth whitening, or a complete smile makeover, we offer a variety effective treatments under one roof. 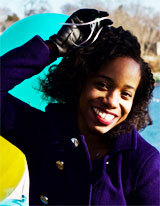 She has practiced in West Palm Beach Florida creating smiles prior to residing in Massachusetts. Dr. 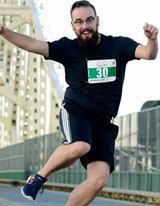 Le believes going the extra mile to make a patient satisfied makes work effortless. She notes being a great listener makes all the difference. Dr. Le has done all aspects of General Dentistry and has a flair for cosmetic dentistry. Dr. Amir Aryaan graduated from University of Michigan School of Dentistry, where his research focus was on Diversity and Inclusion. As an active member of MAC committee at U of M, he was an advocate for the rights of the LGBTQ, African Americans, and new students coming to Ann Arbor to study abroad from all over the globe. 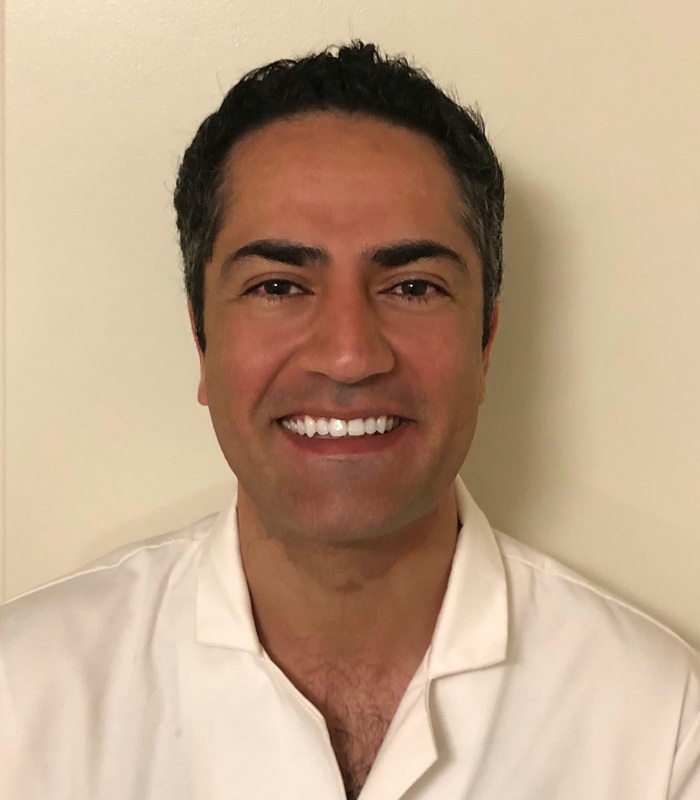 Dr. Aryaan won the prestigious Dental Trade Alliance Foundation and Robert J. Sullivan Family Foundation for his commitment to the community and his academic excellence. He also received both the ADA Dentsply Award and the AADR Travel Awards for his research. Dr Aryaan is fluent in German and Farsi. his ability to instantly connect with his patients makes the visit a relaxing and pleasant experience. He believes in patient educations as a deciding factor in the well-being of his patients and takes the time to inform his patients about their oral health and dental needs. Dr. A has a black cat that is slightly overweight at 15lbs, his name is Sherlock, and he is a true friend and companion and studied with Amir during his time at the University of Michigan. As a confident dentist, he takes pride in treating all of his patients with the same love and affection as he would treat his own family and friends. While going to the dentist is not the most anticipated event in anyone’s calendar, Dr. Aryaan’s goal is to challenge this fact by providing highest quality of care, warm and welcoming environment and affordable dentistry. 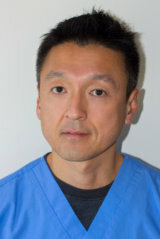 Dr. Moroi developed his dental credentials after graduating from Tufts University of Dental Medicine as part of the class of 1990. He went on to receive his Certificate in Advanced Education Program in Periodontology from the same school. He is also part of the team at 3I, Implant Innovations, Inc. located in Palm Beach Gardens, Florida. He performs a range of periodontal and implant surgeries for Boston dentists of CITIDental. He is also contributed to various articles and publications in dental trade journals and seminars. Based out of the Harvard School of Dental Medicine, Dr. Shea graduated as part of the 1997 class and received her Doctorate of Dental Medicine, a Certificate for Graduate Training in Periodontology, and a Doctorate of Medical Sciences in Oral Biology in 2001. During the completion of her post-doctoral studies, she received the highly regarded Dentist Scientist Award from National Institutes of Health. 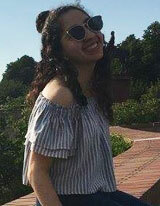 Her experience lead her to conducting research on bone metabolism at Boston’s Children’s Hospital and the Department of Orthopaedics at Boston University. She is board-certified, a Diplomate of the American Board of Periodontology. In addition, she is a member of the ADA, MDS, and AAP. Dr. Shea specializes in all aspects of periodontal treatment, including scaling and root planing, gingival grafts, periodontal surgery, and dental implants. She is passionate about educating her patients on the importance of periodontal health. Dr. Seifelnasr AKA Dr.Safe had an interesting diverse upbringing which allowed him to explore multiple parts of the world. He grew up in Greece, England and finally Egypt, where he completed his initial dental school training followed by a masters in endodontics. He then decided to reunite with his family in the United States and pursued an American dental degree from New York University College of Dentistry. After that, he decided to specialize, once again in my favorite dental specialty which is endodontics. 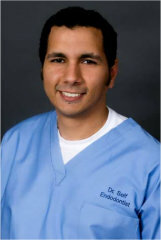 He obtained his certificate in endodontics as well as his masters from West Virginia University. Dr.Seifelnasr is married and is blessed with three beautiful children. In his free time, he enjoys cooking, playing with his children and volunteering in schools to teach children how to take care of their teeth. Mandy graduated with a bachelor of science in dental hygiene at Forsyth School of Dental Hygiene at MCPHS. She holds a current CPR license and is certified in administering local anesthesia. 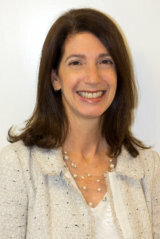 Due to community clinical experiences, she has knowledge of treating patients from each age group. She hopes that each patient can have a comfortable visit based on their specific needs and leaves with a smile on their faces. During her free time, she likes to hang out with friends and explore new places to eat. 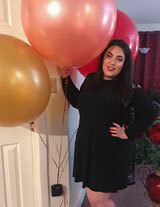 Parisa joined the CitiDental team in September 2018 bringing with her 10 years of experience in the dental field. She graduated from the University of Massachusetts Boston with a Bachelors degree in Biology and is currently pursuing an MBA in healthcare. Parisa has always had a big heart and wants to see all of our patients leave with happier and healthier smiles. When she isn’t working, Parisa enjoys spending time with her family and friends, traveling the world, and trying new delicious foods. 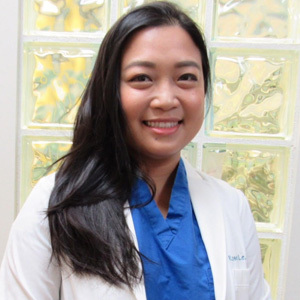 Lovey joined the CitiDental team in November of 2018. She brings with her 10+ years of customer service experience including two years of knowledge in the dental field. Lovey enjoys helping patients schedule appointments and answering questions on insurance breakdowns. Her smile is infectious and her goal is to help make every dental visit run as smooth as possible. 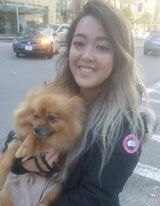 Outside of work, Lovey enjoys spending time with family and her loving fur baby Lambo. Hailing from Michigan Keith Swendsen graduated in 2015 in Health Science from Bay Mills Community College. He brings 7 years of assisting experience to the team. Keith is CPR, Osha, and Radiology certified. His favorite part of the job is making sure the patient is always comfortable with his calming demeanor, and assisting on oral surgery. Outside of work he enjoys spending time with friends, traveling, and watching Detroit sports.